Your city is in danger! It’s your duty to save it from the criminals! 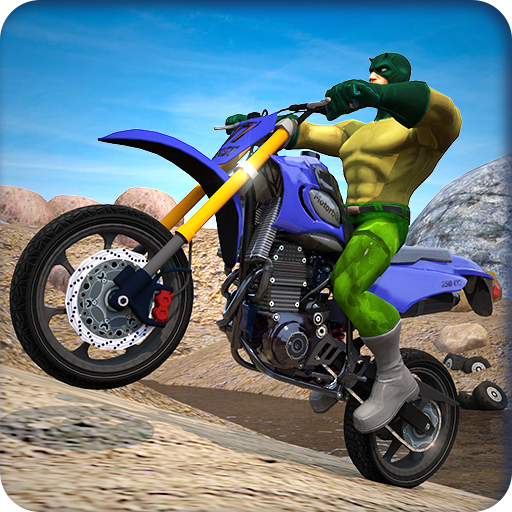 Get into your favorite police monster truck, turn on car’s sirens and chase the bad guys! Immerse yourself into the extreme police car driver’s paradise: drive, boost, jump, flip and smash the other cars while chasing criminals in the dangerous city streets! This game is free-to-play with over 20 monster trucks, where even 4 of them are given for free: Justice Monster, SWAT, Fat Cop and Donut Mobile! Get ready for the 12 extreme and dangerous game levels! Get 4 cars for free: Justice Monster, SWAT, Fat Cop and Donut Mobile. Unlock even 20 monster truck cars! 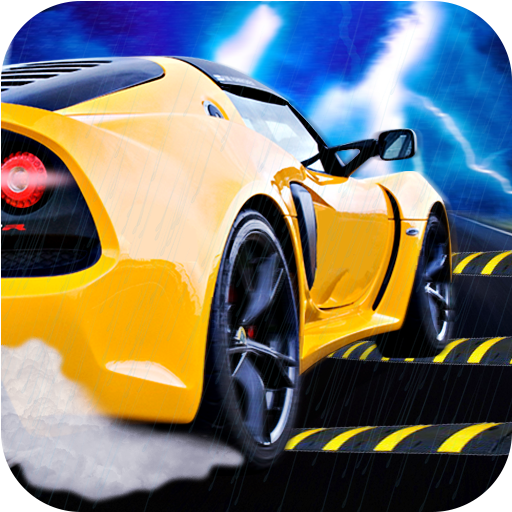 Have fun in fast driving, extreme stunts, dangerous flips, high jumps and thrilling car crashes! Feel the realistic monster truck driving experience. Enjoy awesome game graphics and thrilling music. Have fun in surprising gameplay and easy controls! Monster Truck Police Racing is all about adventurous racing in the night city streets that is full of dangerous crashes and thrilling chasing of the criminals. Monster Truck Police Racing is going to be your new favorite addiction! 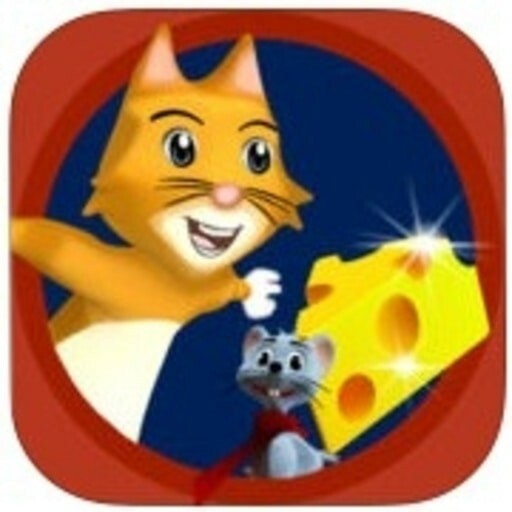 Even though this game is easy enough to be played by toddlers, it is also fun to play for everyone! This game is unique for its easy, simple and kid-friendly control - with just one finger. Don’t forget that such racing games are one of the best game genres to play with your kids for learning new skills such as problem solving, quick decision making, creative and flexible thinking, fine-motor and working-memory skills, self-control and hand-eye coordination.